I can in fact design a logo. 🙂 What he doesn’t know is that I love the quirky projects the most, and my first guess was that he and his friends had a business. Truth was, they liked Nintendo. Years ago, they had met and “connected” with the Nintendo Link Cable. 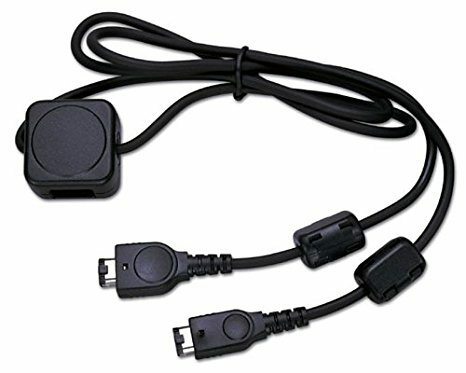 If you don’t know what it is, in the olden days before wireless, we used the Nintendo Link Cable to plug two devices together – so we could play games together. Turns out the good ole NLC was pretty special to him and his friends, and it was kind of special to me, too. 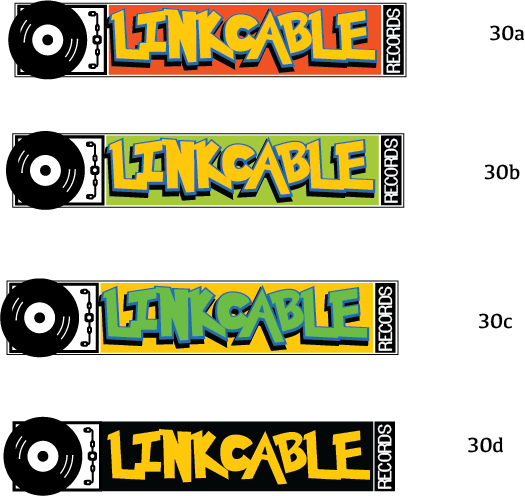 Here’s what what the Nintendo Link Cable looks like, and that’ll be important to this fun logo design project in a minute. Back to the fun logo design part. He had a few requirements. 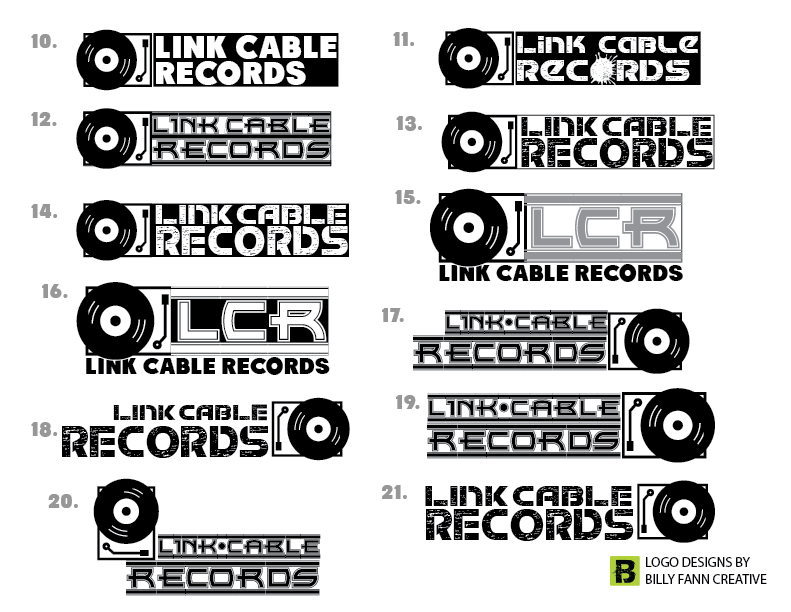 The logo design should display a record player. The logo design should use a font that would call on the idea of a game they played together. The logo design should call upon the Nintendo family of colors. The logo design must have the Nintendo Link Cable in it. Yep. Those were the only requirements, and here’s how the job progressed. 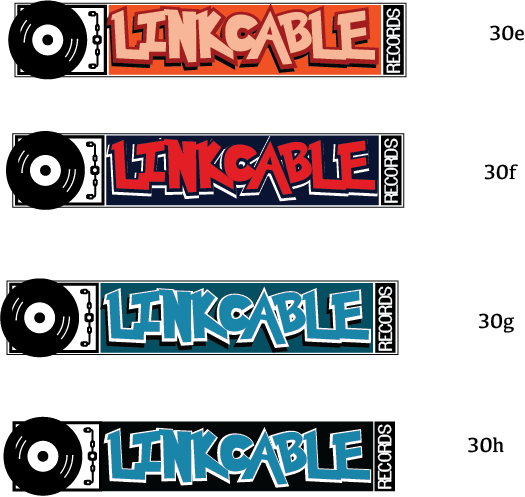 See if you can find the link cable or guess which series the font style is from. I’m still not sure if this is too close for copyright, but they were putting it on a handful of t-shirts, so I’m thinking Nintendo would see it as a tribute. 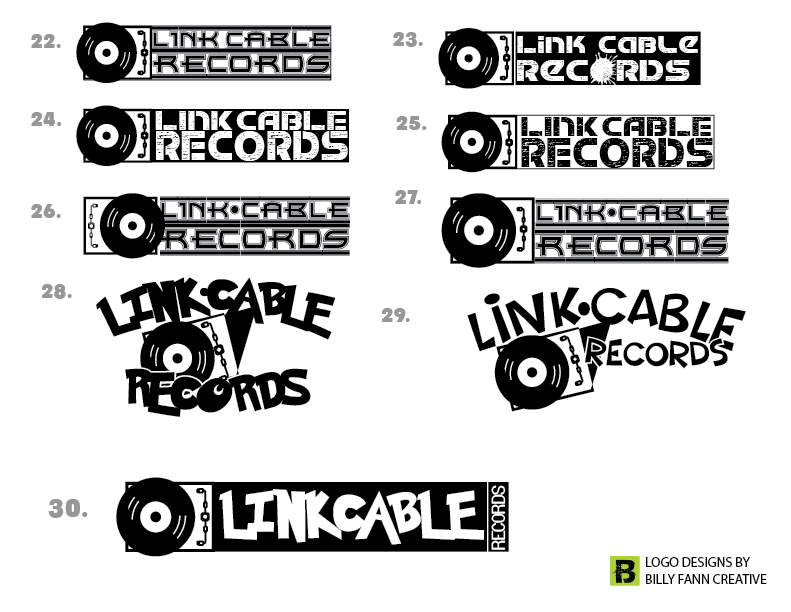 Round 2: More logo concepts. 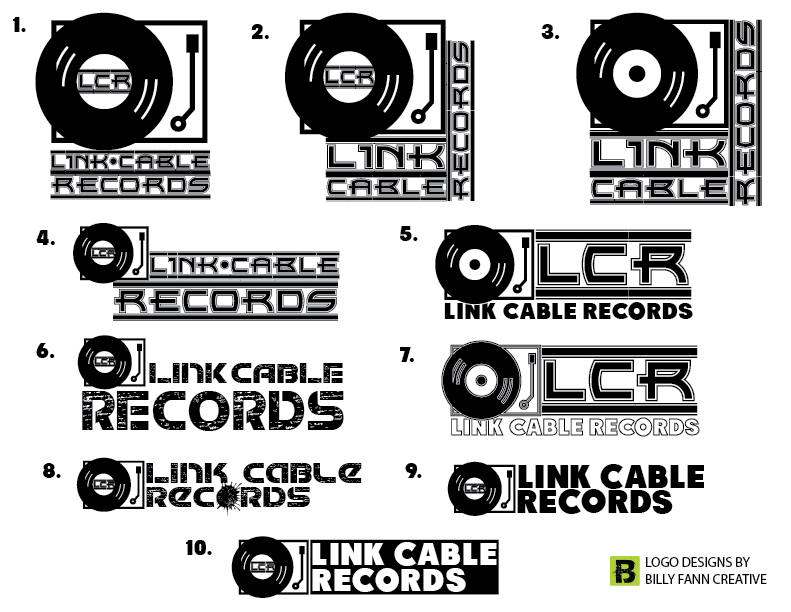 Round 3: Even more logo design concepts. In the end, I got to do a creative logo design project for a group of childhood friends, based on their fondest memory. Squee. That’s the sound I make when a project is fun. 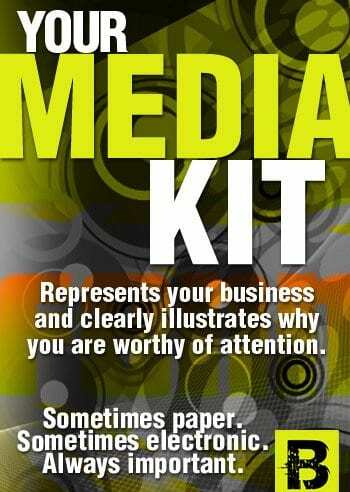 Posted in Graphic Design, More info, Porfolio and tagged logo design. 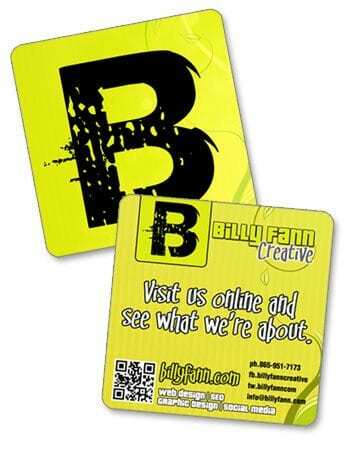 © 2019 BillyFann.com. All Rights Reserved. .